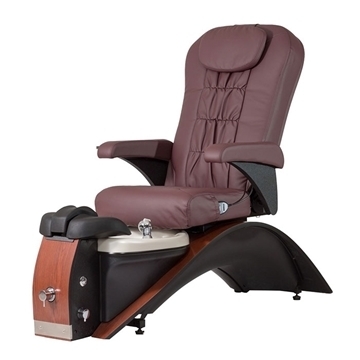 Pedicure chair Echo LE has a full range of functions (compress, massage, kneading and rolling). 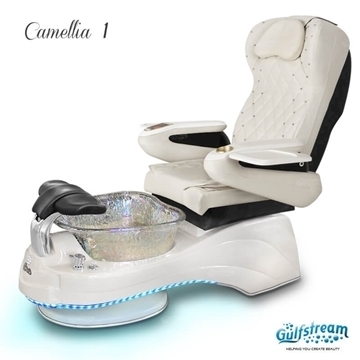 The shiatsu massage system provided by the chair has helped the body automatically "unified diagnosis", contributing to the promotion of the release of harmful substances in parallel with the release of toxins to the outside. Manicure trays can be folded and also resistant to acetone, which means that if you spill chemicals on a chair, it is easy to wipe off. Made and assembled in the US, the most advanced steel frame has been used for Maestro, Echo and Simplicity seats with maximum strength to support the entire spa base. 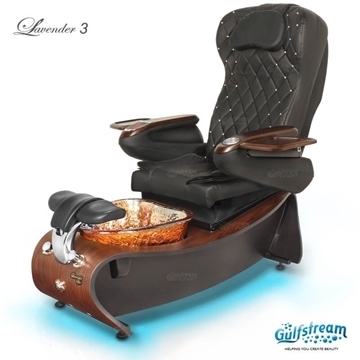 The Echo LE pedicure chair is the only pedicure spa that uses a steel frame design for additional support (up to 350 lbs.). 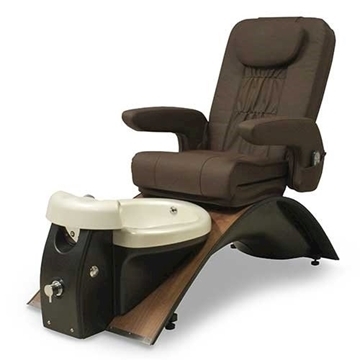 The quality and design are delivered to every detail on each spa chair continuously making a difference to help the chair stand out from the competition and give you peace of mind when using. 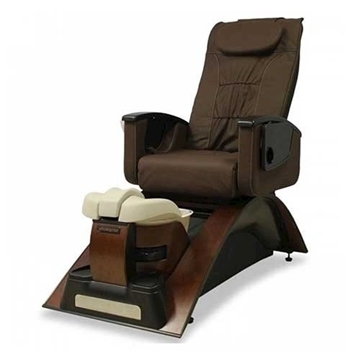 The footrest is designed to lift up and down without hurting the client's feet! Whether massaging your calf, working on your heels or toenails, your feet are perfectly placed throughout the legrest of the chair.